2. Batteries included and installed. 3. 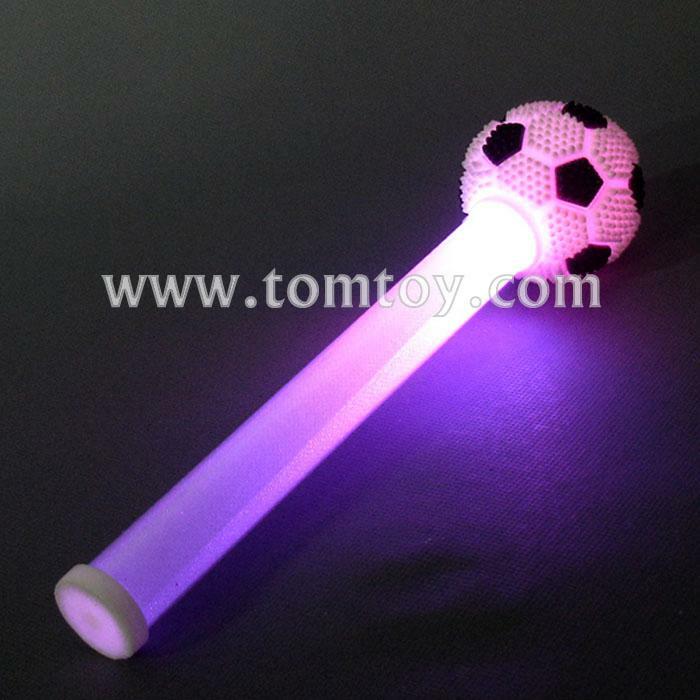 Give these 9 inch wands a tap and they flash with a 15 second multicolored light show. Shuts off automatically. 4. Perfect for gifts, party favors, stocking stuffers, baskets, special needs, therapy and so much more! 5. For Ages 3 and up - Fun for the whole family!